Premenstrual syndrome (PMS) encompasses the most common issues, such as mild cramping and fatigue, but the symptoms usually go away when your period begins. 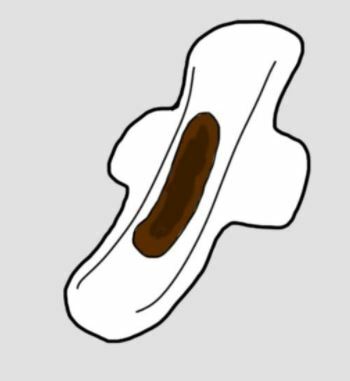 However, other, more serious menstrual problems may also occur. … There are several different menstrual problems that you may experience.